Your siding should always be in excellent shape, it is the largest part of your home’s exterior, after all. Take time to inspect your siding and note any signs of damage like cracks or holes. This presents a way for water to enter your home and wreak havoc. If you see any issues, turn to Knox’s Construction for timely siding replacement. We’ll offer you high-quality James Hardie® siding that can provide excellent protection, energy efficiency and beauty. This long-lasting investment is maintenance-free and available in a selection of colors and styles. 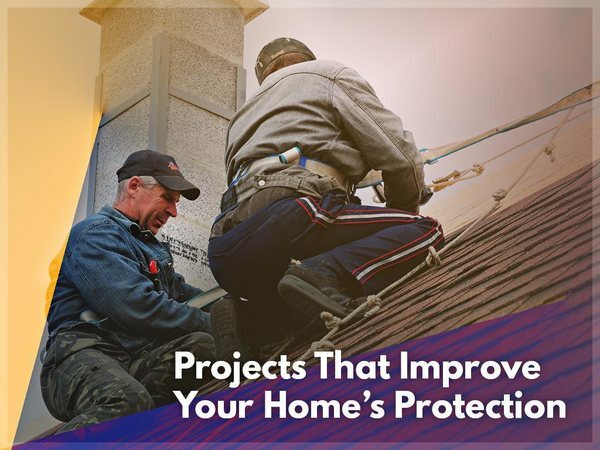 Your roof is your home’s first line of defense from the elements, which is why you should give it the proper care and maintenance. Roof leaks, one of the main causes of water damage, can be imperceptible in their early stages, so it’s important to invest in regular roof inspection. Knox’s Construction can provide you with a thorough inspection, as well as the necessary solutions, whether that means a repair or a full replacement. If your home doesn’t have a gutter system yet, now is the best time to invest in one. Gutters redirect the flow of water from your roof to a safe place on the ground. This way, instead of water running down your siding and damaging it, it travels through the system and away from your home. Gutters can easily clog, however, so make sure to establish an active maintenance routine. For quality remodeling services, look no further than Knox’s Construction. Call us today at (724) 941-8219 to learn more about our different home improvement services. We serve Cranberry and the surrounding PA communities.